Our mission is to improve the health and wellbeing of Victorians by working with communities to deliver effective, evidence-based initiatives to prevent gambling harm and provide support for those seeking help. We take a public health approach to our work, which means we focus on prevention, early intervention and support. Harm from gambling can happen much earlier than people realise and affect the health, wellbeing and financial security of even those who gamble infrequently. By partnering with others, the Foundation is working to raise awareness of gambling harm and provide access to a range of effective help services. 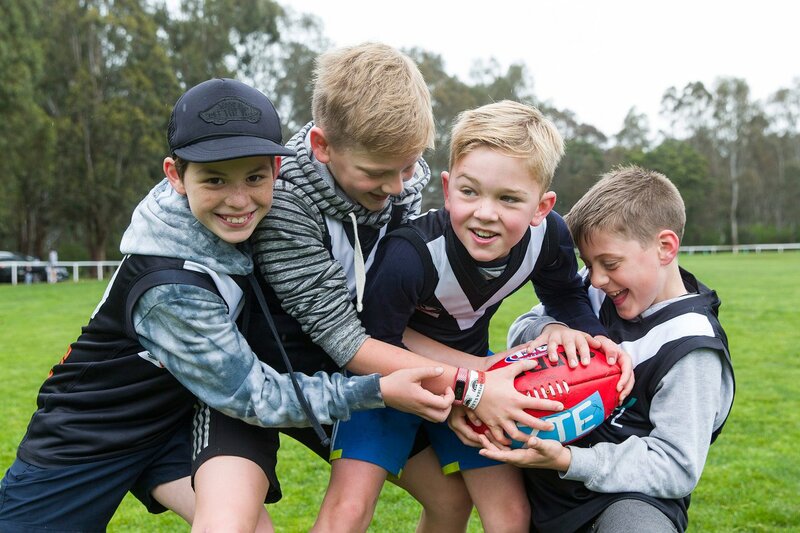 Our prevention initiatives include statewide advertising campaigns and community programs and we work with venues to help create safer gambling environments.